Live in Ocean Luxury in Gulf Stream! 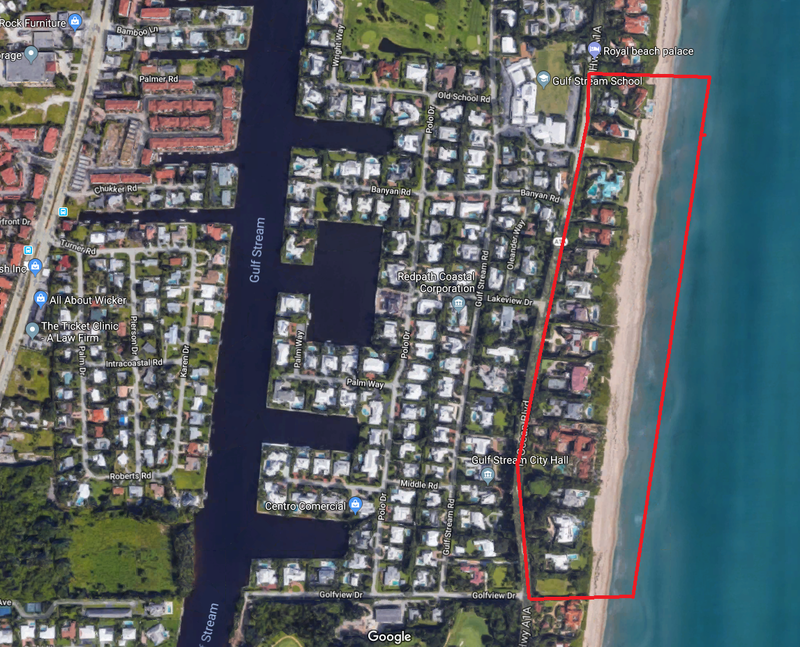 Located on the East side of North Ocean Boulevard, all Gulfstream Ocean Estates have oceanfront views. Small community of 19 homes. Find out why people love living in Gulfstream Ocean Estates Luxury Homes! Read more or browse through some of the most recent listings below! The first thing you'll notice about Gulfstream Ocean Estates Luxury Homes real estate are the impressive views of the ocean. To drive there, take I-95 to Atlantic Avenue, East on Atlantic to A1A, North of George Bush Blvd. Contact us today to learn more about homes for sale in Gulfstream Ocean Estates Luxury Homes. These homes move quickly so call 561-406-8880 today!